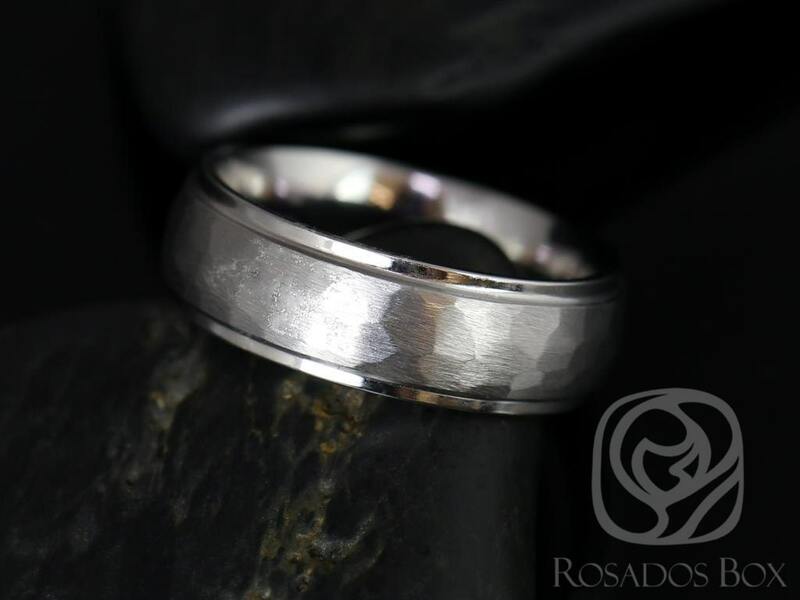 Classic men's band with an added detail. 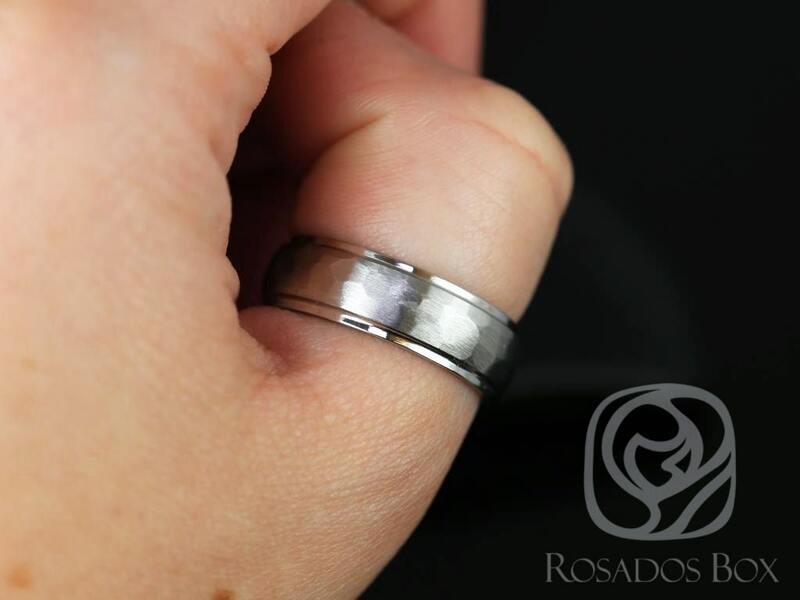 Pattern is in full eternity with a matte finish in the center and high polish edges. 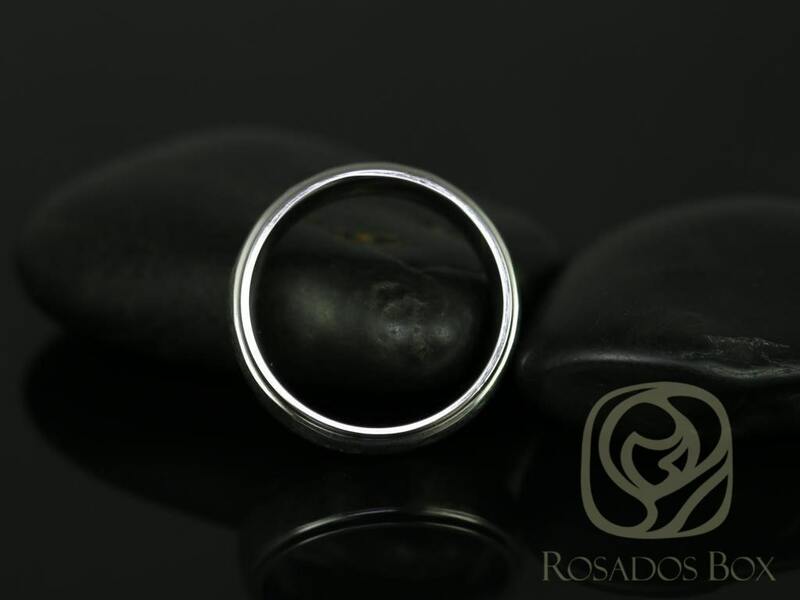 All our men's alternative metal rings come with a LIFETIME WARRANTY on resizing and against any defects; all you need to pay for is the shipping and handling for the ring. 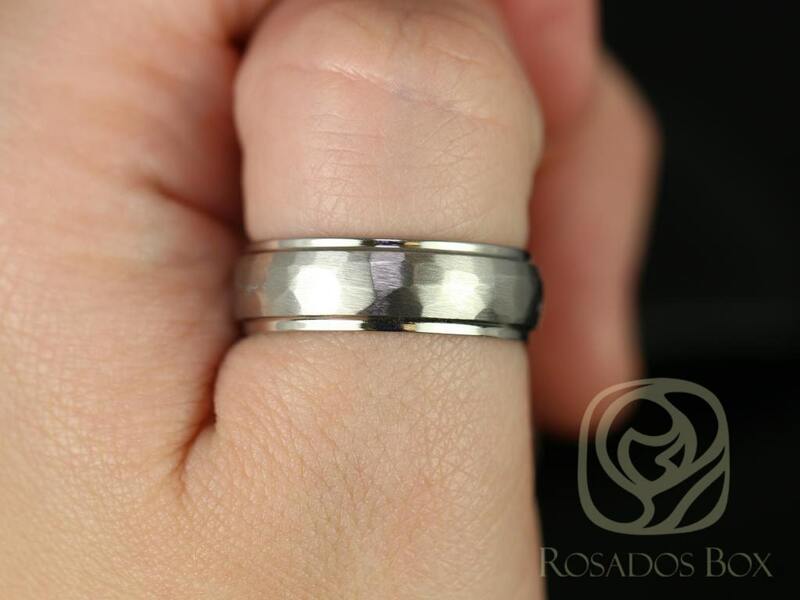 All of our rings are designed so that, in the event of an emergency, the band can be removed with vice grips (tungsten or black diamond ceramic) or standard ring cutter (zirconium,cobalt, damascus steel, or titanium) . 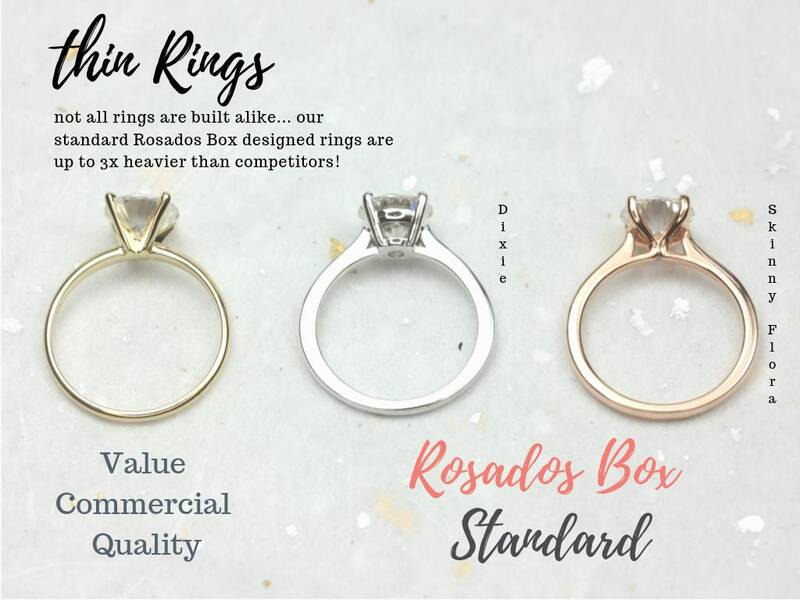 These rings are 100% American made. 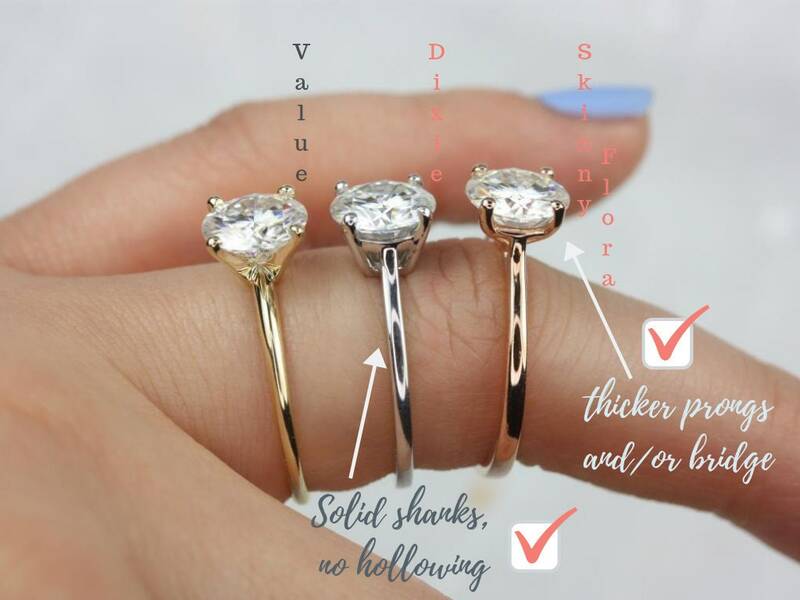 Please note, lifetime warranty is only valid for NOT engraved wedding rings. Absolutely stunning. Quality craftsmanship. I cannot wait to put this ring on my man's hand when we say I DO!!!!! Thank you so much!! P.S. My fiance also purchased my engagement ring, Kubian ring, it's perfection!! I receive compliments every single day.